I’m not too old to have my picture taken with Santa! At a local book signing. 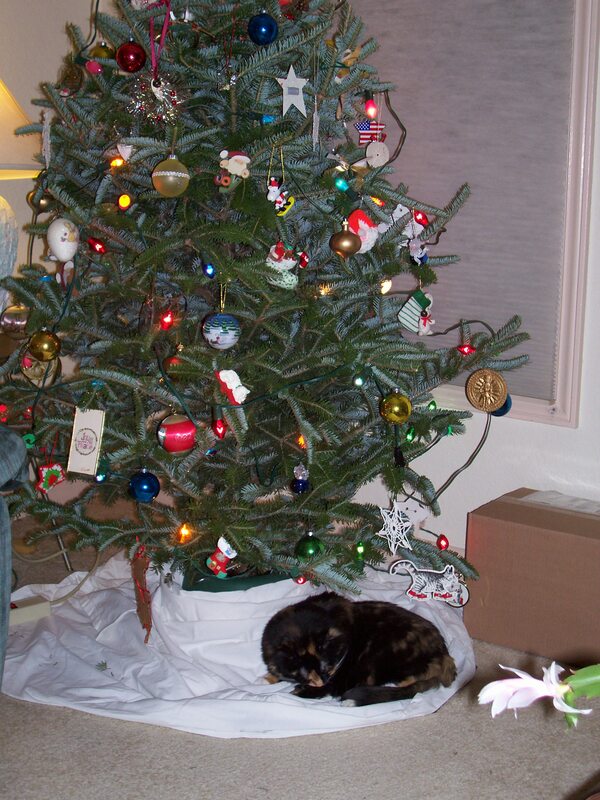 All we got for Christmas was a lump of coal…er, wait! It’s a Jellicle Cat! 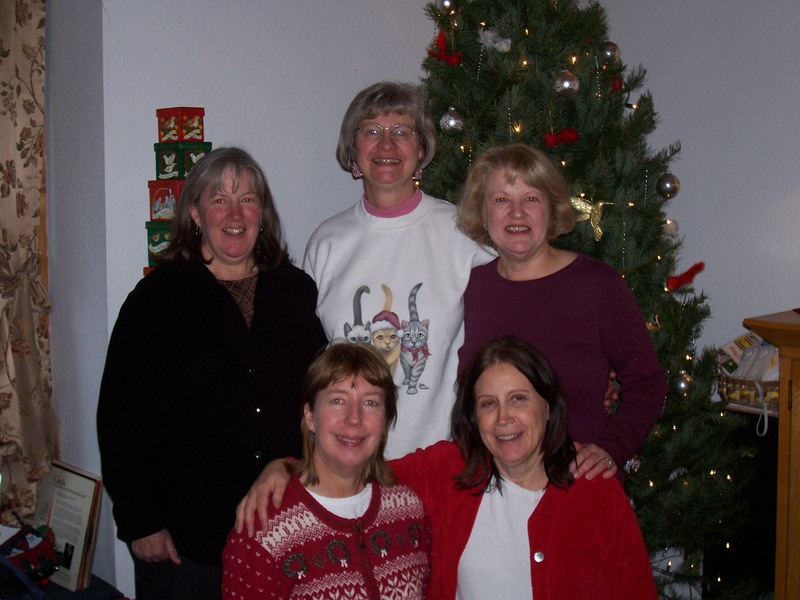 Friends gather each December to bake cookies for a Cookie Exchange. 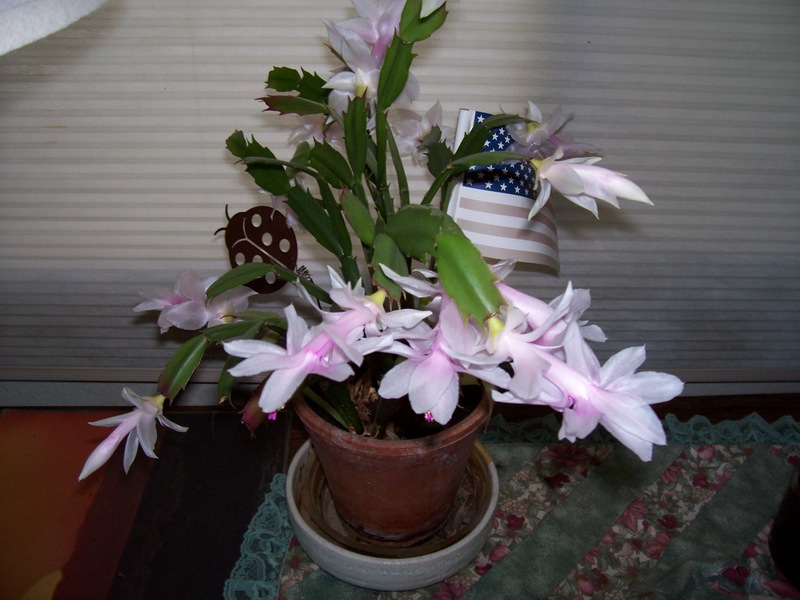 My Christmas cactus DOES bloom for the holiday sometimes! To all my followers, I hope your holidays were bright and that the New Year brings happiness, peace and prosperity! I have the privilege of belonging to a writers’ group with today’s guest, Laura Lavigne, so I know what a vivacious and spunky woman she is. 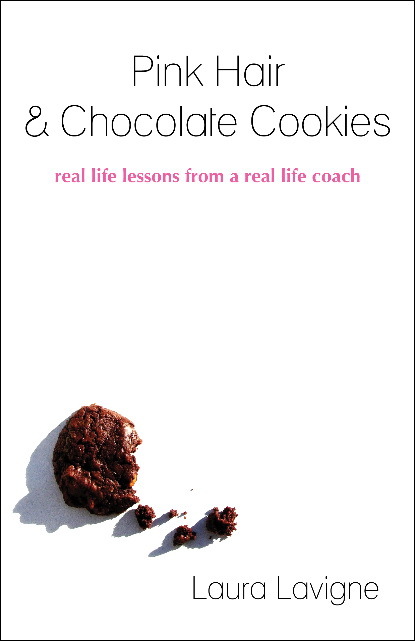 If for no other reason, I would have bought her book Pink Hair & Chocolate Cookies, just on the title alone. The full title includes the subtitle “real life lessons from a real life coach,” and that is what the book is about—ways of extracting essential lessons from ordinary moments in her own life. Readers will be able to laugh, cry, and identify with the stories Laura tells and begin to simplify and expand their own lives. Laura, your business is Treehouse Coaching. Can you explain what a life coach is? Yes, Heidi. I think I can. A life coach is a mix of consultant, counselor, best-friend-for-hire, cheering team, sounding board with a sprinkle of drill sergeant. Really, I think we can all benefit from a life coach. Someone whom we know has our best interest in mind but is not emotionally invested. Someone who holds us accountable and allows us to hear our own voice. Someone who wants to know about our past but is more interested in our present. I know you didn’t start out with this career. Tell us a little more about your varied background. Well, I think that in some way I have always trained for this. When I was a little girl, I wanted to be a social worker – which made my very business minded family laugh out loud. I have let life move through me a lot, over the years and it has taken me some interesting places, both personally and professionally. I have had a ten year career as a makeup artist for the movie and fashion industry, started and ran several small businesses (including a moped messenger service in Hawaii), owned an organic herb garden, and created two French bakeries. Why did you decide to write a book? The truth is that I was involved in developing another program and the man I was working with disappeared! So my partner/love, asked me “What else is asking to come in?” “A book” was my answer. So he and I got to work on compiling some of my writing as well as getting me to create a few more pieces and that’s how “Pink Hair & Chocolate Cookies” came to be … in a month! Who should read this book? Oprah! Seriously, I always think that women are the best audience for my book because it is so filled with my own experiences as a woman. But then, I will hear from a man, once in a while who will tell me how much such and such story has meant to him. And then – and I love that – I will hear from a mom who tells me her teenage daughter devoured it in one sitting and loved it. So, in the end, I think the stories are universal enough that they touch on all of many of our experiences: being a parent, being a kid, owning a business, feeling vulnerable, being filled with hope, doubt… the whole rich cocktail that makes us … us. Did the title come to you first or later, as you were writing? Here again, Chris gently intervened. I had a much less interesting title in my mind and instead of telling me “this is awful,” he knew me well enough to ask, “Do you think this is the best title?” Of course it was not and once we hit on that one it felt perfect right away. A little sweet and a little kooky, you know? I loved your anecdote about “Oprah and the Chocolate Cookies.” Can you give us a brief synopsis of this story and the lessons you took from it? I love that story, too. It is a little vignette of my life during the raise-babies-run-a-bakery days. I am going to keep the mystery on that one and let people come listen to it on my site. Or better yet, meet me on Jan 8 at The Skagit Women in Business first annual breakfast and I will read it to you. And the story that inspired the “pink hair” portion of the title? A sweet, spunky and wise old woman with a mane of cotton candy colored hair rocked my world – and continues to do so. What advice would you give someone who wants to write? Do it. Do it in spurts and save your work, even if it does not make sense today. Do not “not write” because you don’t see how it could ever be a book or how anyone would want to read it. I wonder that every time I write a piece and every time, someone tells me how much they liked it. And then, when you are ready to share your words, call Fidlar Doubleday and see how easy and inexpensive it can be to put a book together. Just print a few … it does not have to be a big deal. Give yourself the gift of once in your life, opening a box filled with your own books, straight from the printer. You deserve it. Where are your books available? My books are available online on my site www.lauralavigne.com as well as on Amazon kindle. There is also an audio version of the book (accent and all). Laura, thank you so much for sharing your journey with us today. Lots of luck with more “pink hair and chocolate cookies” stories! 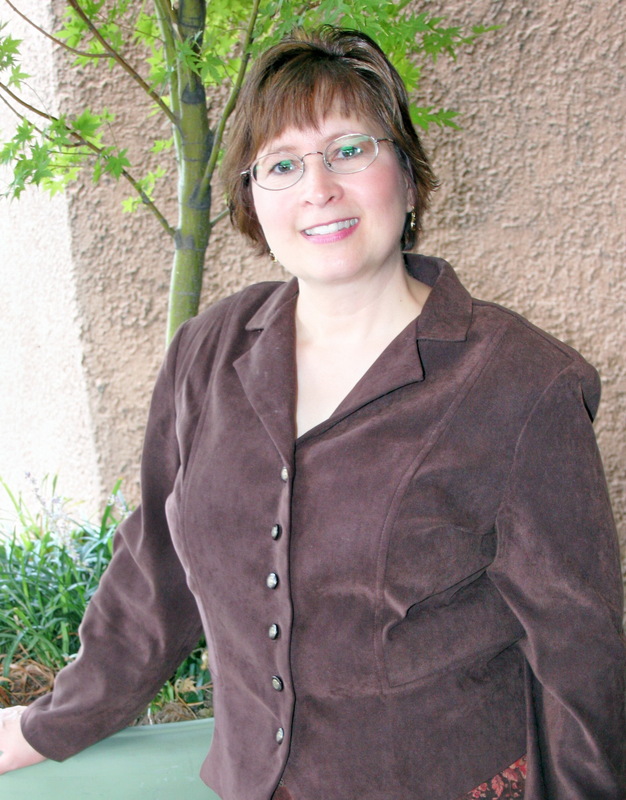 Jeanne Marie Leach is a non-fiction and fiction author, speaker, freelance fiction editor, and writing coach. She has written a book, WRITING BASICS FOR BEGINNERS, and whether you haven’t written a word, or you have almost completed your first manuscript, this book will give you the direction you need to take the next step toward publication. She believes everyone who has a book idea inside them can learn how to write it; they simply need to be shown how to begin. The task may appear too large and overwhelming. This book starts at the beginning of your writing journey, and will give you the confidence and direction to see the book through to those final two words – THE END. considered passive writing, but it actually falls under the heading of passive voice. I teach this in my class on Editing Fiction. Below are a couple excerpts from the class. the book begins sounding like a first grade reader. She was tired. = Her body ached as she climbed the stairs to the house. one who’d caused the stain on the carpet. There wasn’t enough time to think before she ran after John. The car was so shiny. head and really know what she’s thinking. of paint on the car. wanted to go after her, but he couldn’t make himself take that first step. Do you see the difference between the first set of sentences and the second? forced to let the reader know the depth of what is happening. help you determine if it is in passive voice. Visit Jeanne’s website for more information about Jeanne’s editing and coaching services. Good advice–something I keep hammering away at in my classes and editing too. Thank you for being my guest author today, Jeanne! 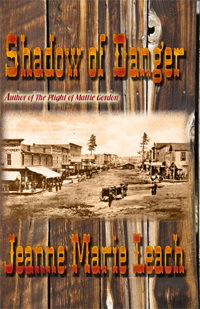 Jeanne is also the author of the novels SHADOW OF DANGER and THE PLIGHT OF MATTIE GORDON, available from Treble Heart Books. She also has a story and a devotional in the anthology, Fiction and Truth: Stories that Speak to the Soul. Available from the editor Kathy Ide. Jeanne Marie Leach is a non-fiction and fiction author, speaker, freelance fiction editor, and writing coach. She believes everyone who has a book idea inside them can learn how to write it; they simply need to be shown how to begin. The task may appear too large and overwhelming. This book starts at the beginning of your writing journey, and will give you the confidence and direction to see the book through to those final two words – THE END. 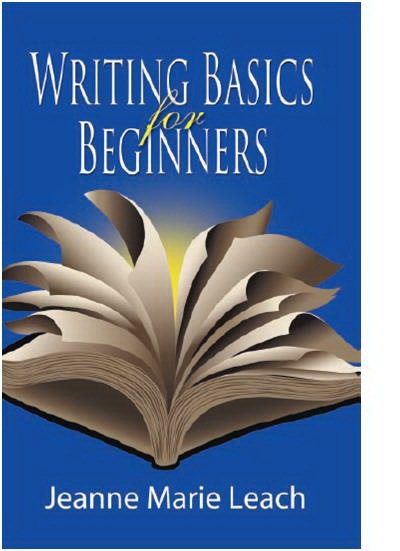 Jeanne has written a book, WRITING BASICS FOR BEGINNERS, and whether you haven’t written a word, or you have almost completed your first manuscript, this book will give you the direction you need to take the next step toward publication. considered passive writing. I teach this in my class on Editing Fiction. Below are a couple excerpts. taught in her Deep POV lessons. 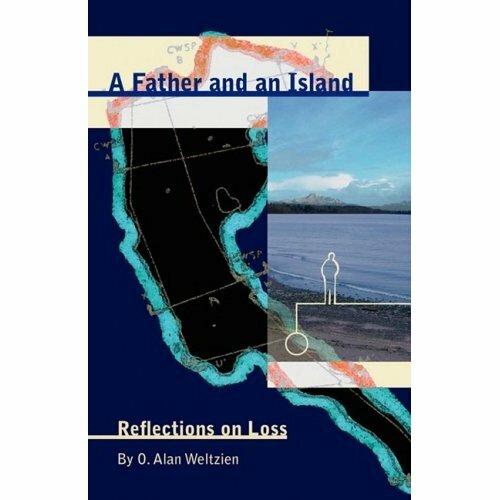 My guest today is Alan Weltzien, author of A Father and an Island and professor of English at the University of Montana Western in Dillon, MT. Welcome, Alan. 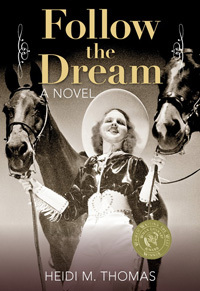 Tell us the inspiration for beginning work on this historical memoir. I had thought about writing of our family life on Camano for some years—I have lived away from Puget sound for decades, though I’m a frequent visitor. The real impetus for the book, readers of it will not be surprised to hear, was my father’s death in July, 1997. I very much enjoyed how you interwove your family history with that of Camano Island. It is a wonderful tribute to both. At what point did you decide to combine the two? I decided to conflate stories early on. I wanted to tell at least one version of the island’s ‘modern’ story alongside my father’s story and our family’s life there for now over half a century. I also like the bridge metaphor for the island, for your father and you and your sons. When did you realize this connection? Again, fairly early in the writing. Generations resemble bridges, it seems to me. Do you still own the cabin? Hot afternoons with an incoming tide, on the beach, when we played in the water for hours. It appears that writing this book was a learning and growing experience for you. You write “No man is an island, and every island is a son.” Quite a revelation, isn’t it? As a reader, I found that I reluctantly stepped out of my fast-paced world to read your lyrical, poetic flow of words. It is a good reminder to stop once in awhile and just watch the world around me. When did you first know you were a writer? Thank you. I was slow to discover I wanted to be a writer. As a professor I’d been publishing scholarly articles and that sort of thing, but more than a dozen years ago I realized that didn’t feel like enough. I wanted to try my hand at nonfiction. What made you decide to become an English professor? I knew I wanted to be a teacher by adolescence; by the time I went off to college, I’d decided I wanted to be a professor, and by my second year, I knew I loved literature and writing more than about anything else. What advice do you give your students who are aspiring authors? I teach expository and critical writing, as well as nonfiction. In all cases, but more so in upper-level classes, I stress to students that writing is about rewriting. “A Father and an Island” took me eight years. 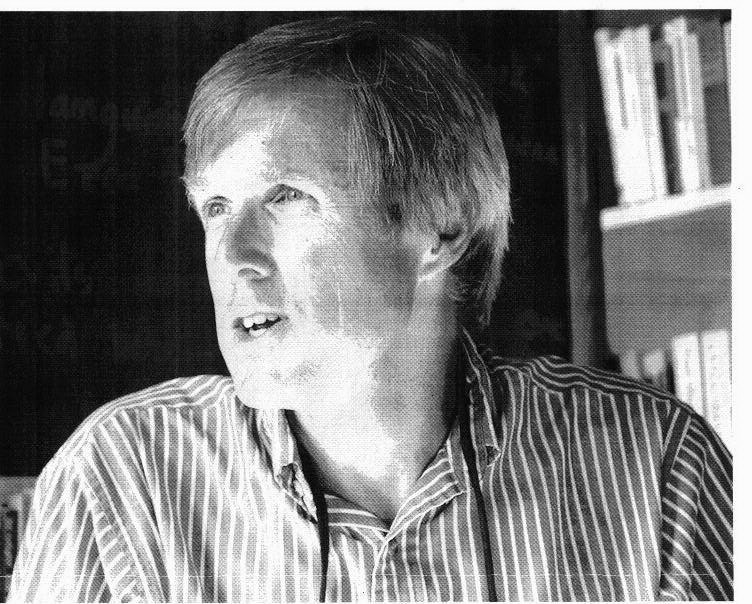 You have published books on Montanans Rick Bass and John McPhee and recently edited The Norman Maclean Reader. Do you have another book in the works? Any fiction? Yes, I’ve started drafting a book about Washington’s five volcanoes. 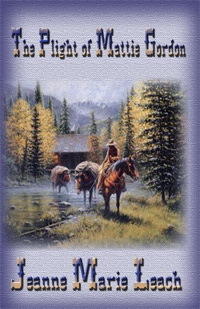 It will be a sort of environmental and cultural history, particularly as it focuses upon changing human impacts upon these special places I also want to try my hand at a novel, one which involves a somewhat forgotten Montana novelist as main character. Alan’s books are available via amazon.com. For “A Father and an Island,” check out the amazon.com readers’ reviews and the editorial review. “The Norman Maclean Reader” can also be ordered directly from the University of Chicago Press website. 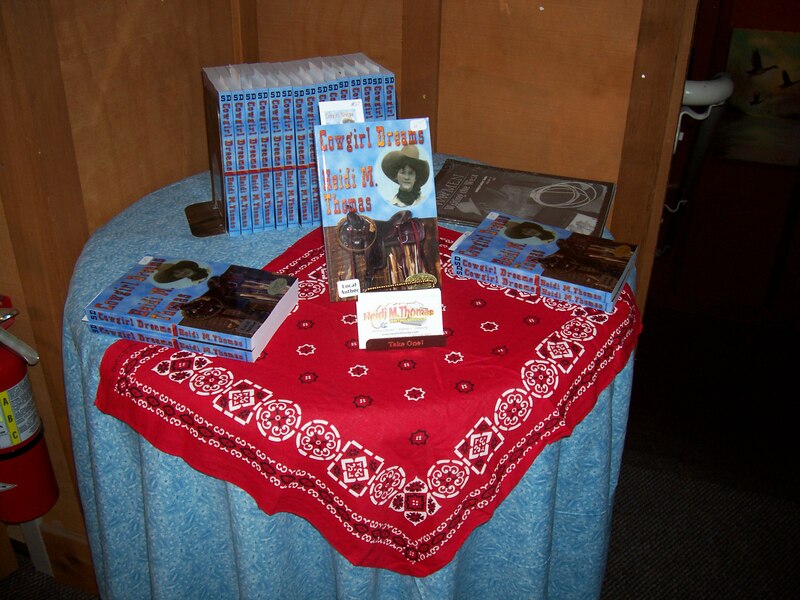 Like Santa’s elves, I have a busy schedule this month with book signings and craft fairs. I’ve already done a couple of craft shows and signings at my local Starbucks. Remember, books make terrific gifts! 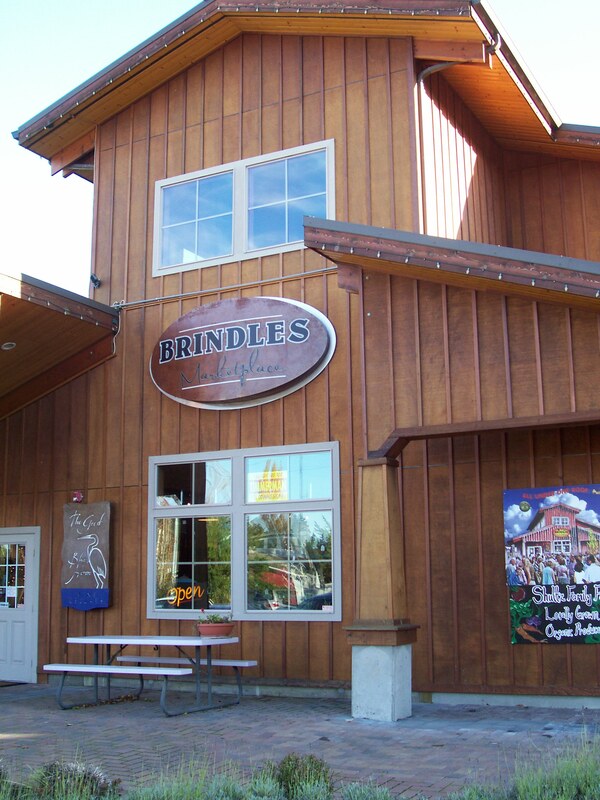 One of my venues is at Brindles Christmas Market on Camano Island, 848 N. Sunrise Blvd. This market has a delightful array of gift items, from books, of course, to art, crafts, photography, and food items. If you live within driving distance of Camano Island WA, stop by and do some Christmas shopping. Friday December 4: Anacortes Book/Art Walk. 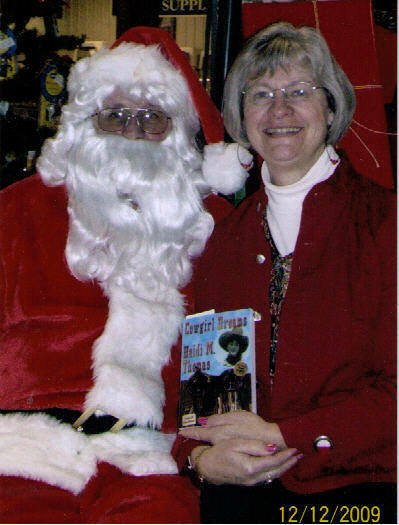 I will be signing books at Burton’s Jewelers from 5-9 p.m.
Saturday, Dec. 5: I will be with fellow author Mary Trimble at the Clear Lake Elementary School Holiday Bazaar, 9 a.m. to 3 p.m.
Friday Dec. 11: Presentation with Mary Trimble at the Camano Island Library, 3 p.m.
Saturday Dec. 12: Book signing at the Farmers’ Co-op Country Store in Mount Vernon 11 a.m. – 2 p.m.
Brindles Market is open seven days a week, 10 a.m. to 7 p.m. at Terry’s Corner, Camano Island through the end of January. 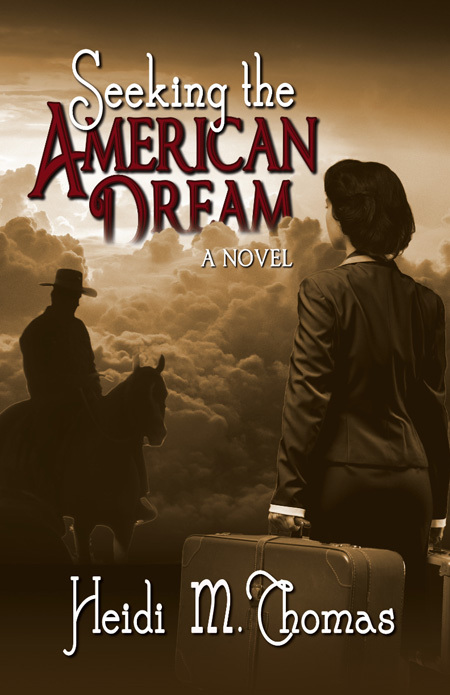 Welcome to my guest, Jane Kennedy-Sutton, author of The Ride, an adventure novel where the heroine, plucked from her mundane housewife existence, finds herself embarking on the ride of her life down historic Route 66 towards Chicago, encountering the road to self-discovery along the way. Prior to embracing the role of author, Jane considered herself a ‘professional tourist’ as her husband’s career kept her moving around the globe. According to Jane, settling in and exploring each new locale was an exciting, full time job with no pay but a host of benefits. She’s lived in Taiwan, South Korea, England, the Netherlands, Italy and Saudi Arabia, but has also had the opportunity to visit many other countries as well. Since settling back in the states, Jane is now a full time writer and occasional tourist. 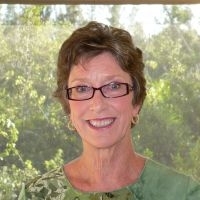 She is a member of the Florida Writers Association and the Gulf Coast Writers Association. 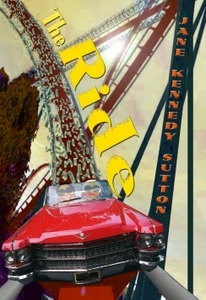 The Ride is Jane’s first novel and was released by ArcheBooks Publishing in August 2008. 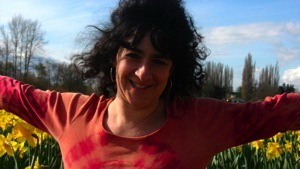 To learn more about Jane and her writing, visit her blog, Jane’s Ride and her website. In the early 1900’s, at the age of 14, my grandmother moved from New York City to Calvert, Texas. She made that trip partly by train and partly by covered wagon. I’ve toyed with the idea of writing a fictionalized account of what this journey may have been like for a teenage girl. I currently write contemporary fiction so this story will be a stretch for me. I know I have much to learn before I start. 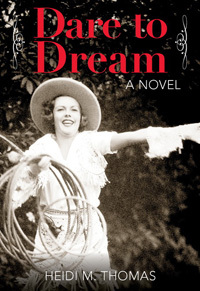 Amazon Description: Calico Chronicle offers a rare glimpse into the daily routine of Texas women by showing us their everyday fashions. Photos from the costume collection of The Museum, Texas Tech University, and reproductions from mail-order catalogs of the period illustrate this valuable book. 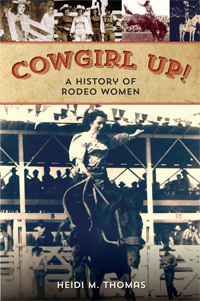 Amazon Description: This book introduces the important concept of a female frontier–a frontier “every bit as real and coherent, as, for example, the mining frontier.” It gives us a new understanding of western women’s shared experiences and of the full implications of their participation in America’s westward movement. Riley has reconstructed women’s roles and concerns from census data, legal proceedings, newspaper accounts, local histories, essays, sermons, novels, photographs, works of art, and in large part from their own words, as recorded in diaries, day books, journals, letters, memoirs, reminiscences, and interviews. These women include the barely literate and the educated, the young and the old, single and married, white and black, native-born and immigrant. What emerges is a new understanding of the shared experiences–at home, in paid employment, and in community activities–that constituted the female frontier. 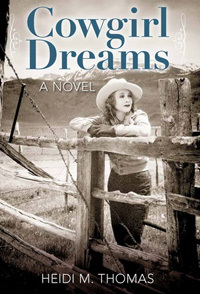 Amazon Description: The historical novelist has a responsibility to make his fiction both meaningful and accurate. “The Art & Craft of Writing Historical Fiction” offers comprehensive instruction on everything from conducting research to character development and world-building to navigating matters of historical license. Author James Thom instructs readers on how to find and use historical archives; conduct physical and field research; re-create the world of their novel, as the book’s characters knew it; and, seamlessly weave historical fact with their own compelling plot ideas. Do you own any of these books and if so would you recommend them. Are there other books that you’d recommend? Let’s hear from everyone what your writing resources are. Be sure to leave a comment to be entered in a drawing! And check out VBT-Writers on the Move a group for ongoing virtual book tours.